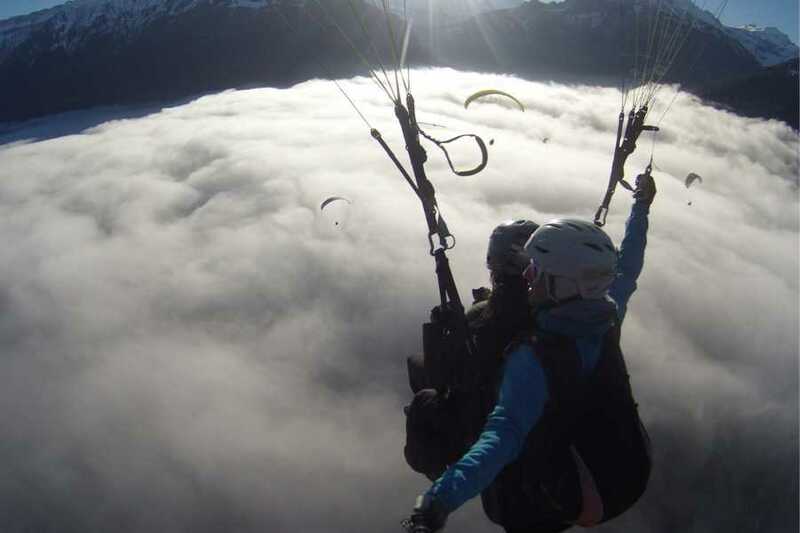 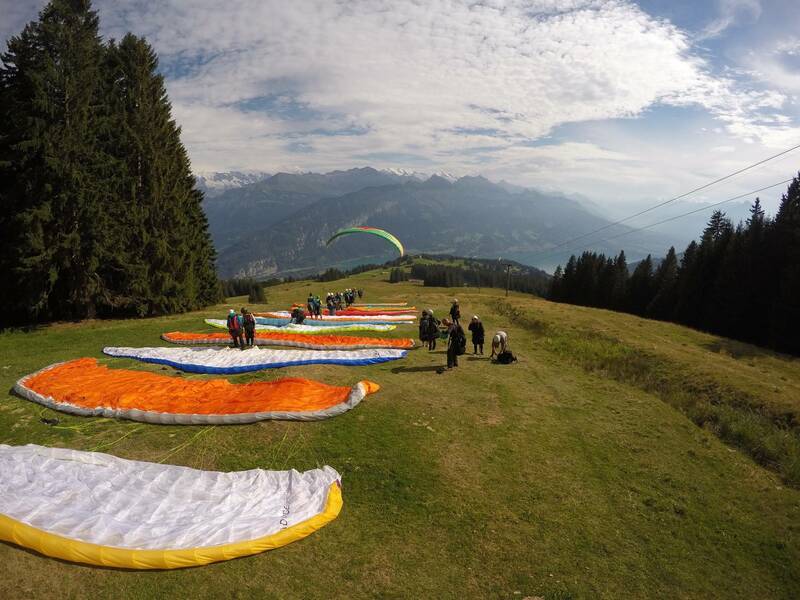 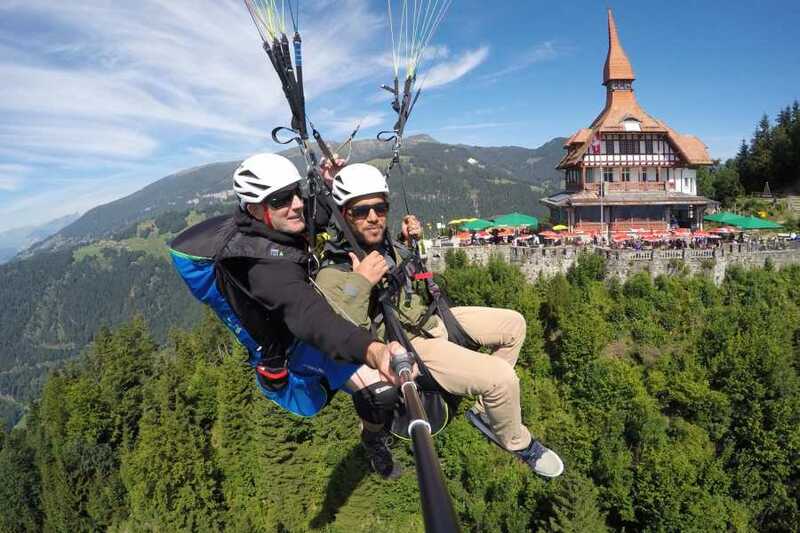 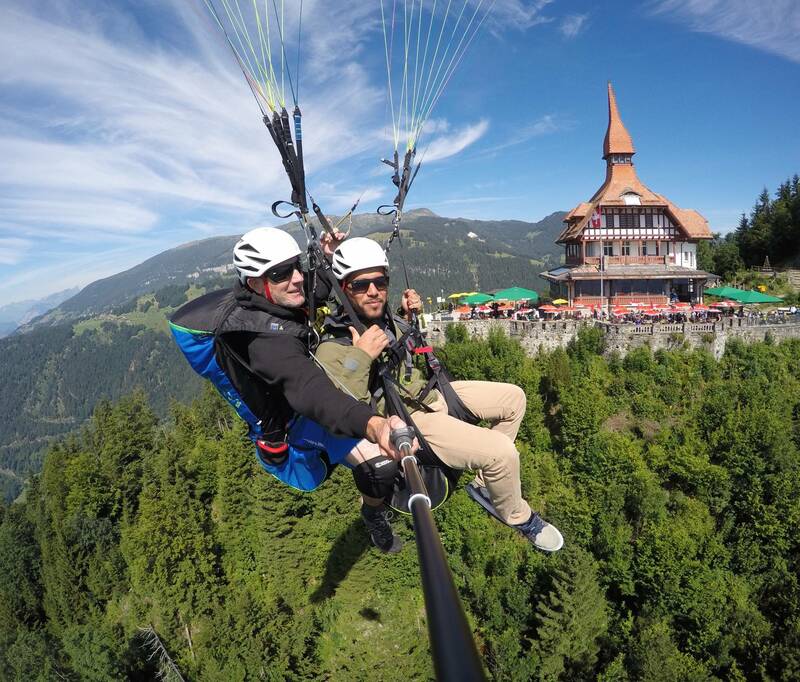 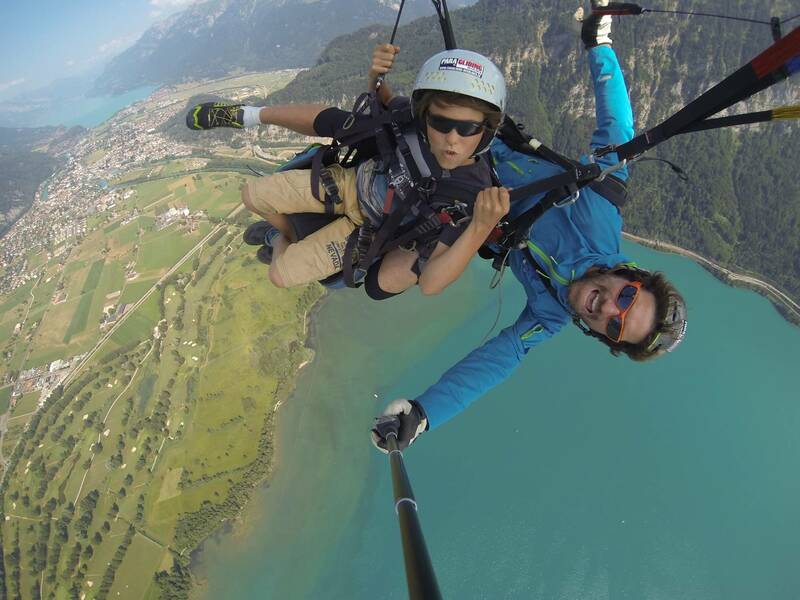 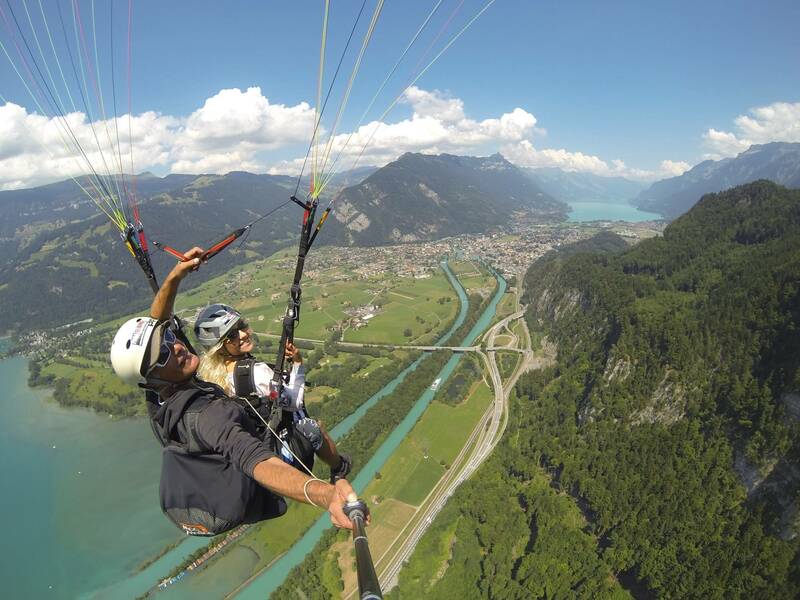 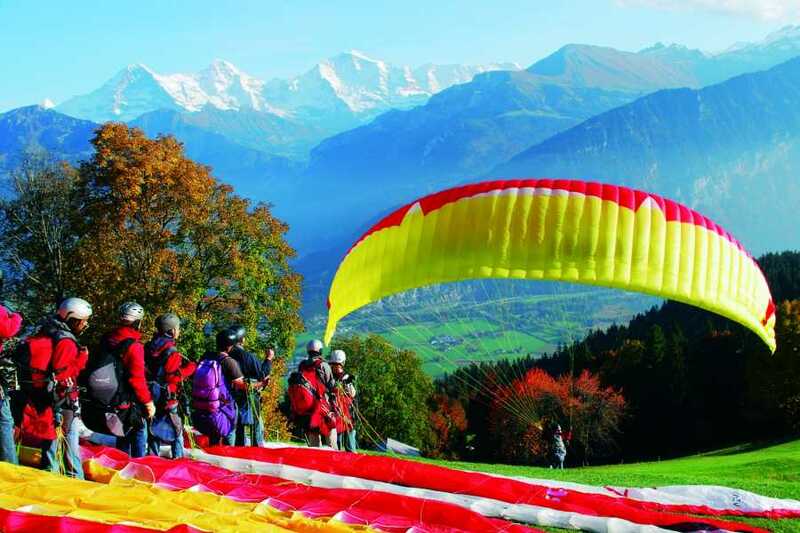 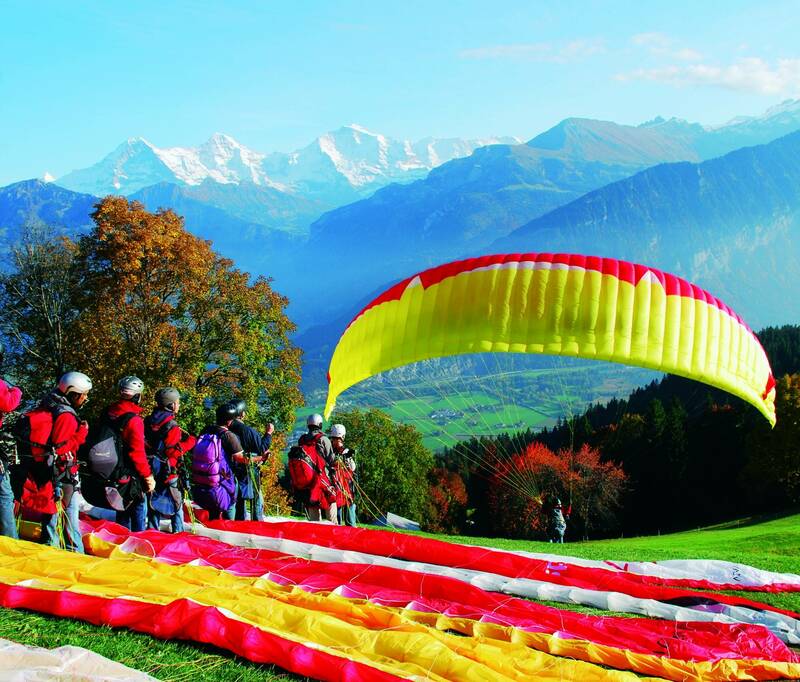 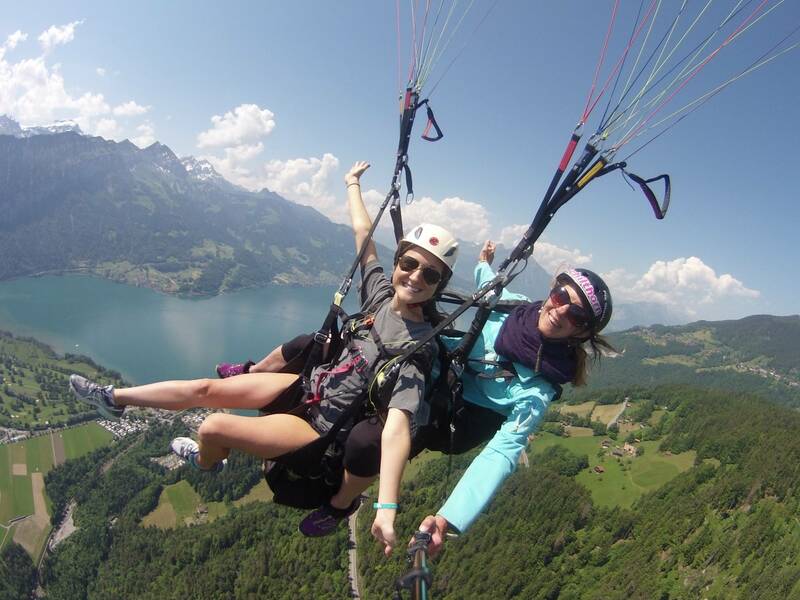 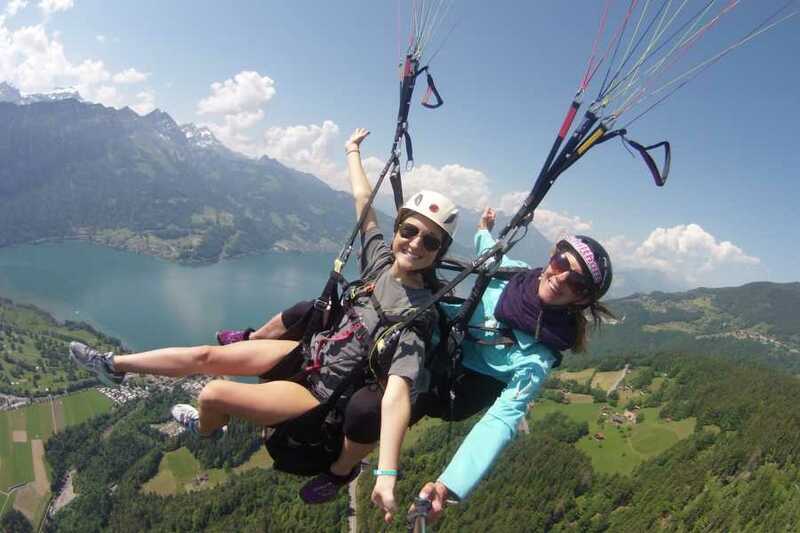 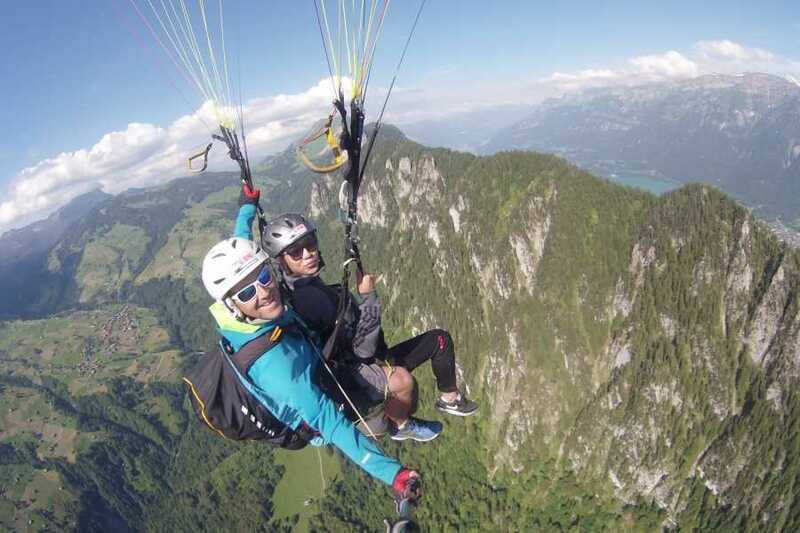 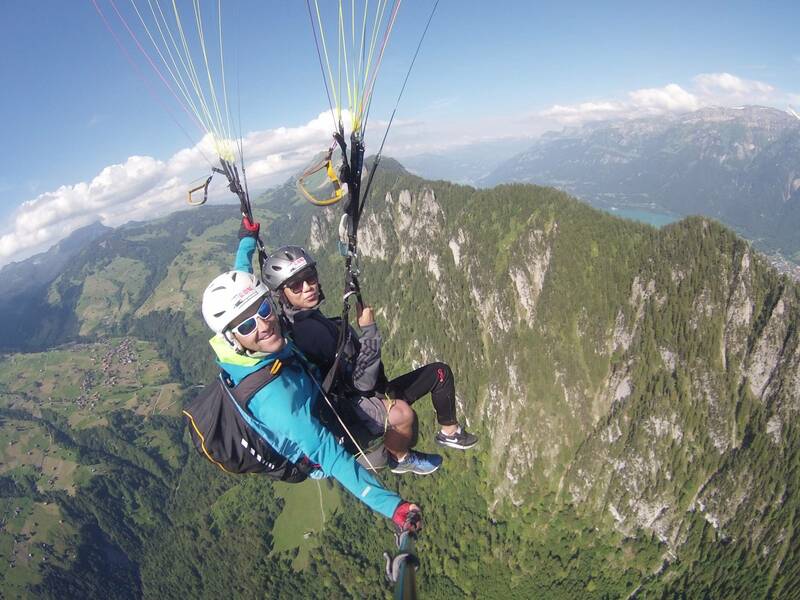 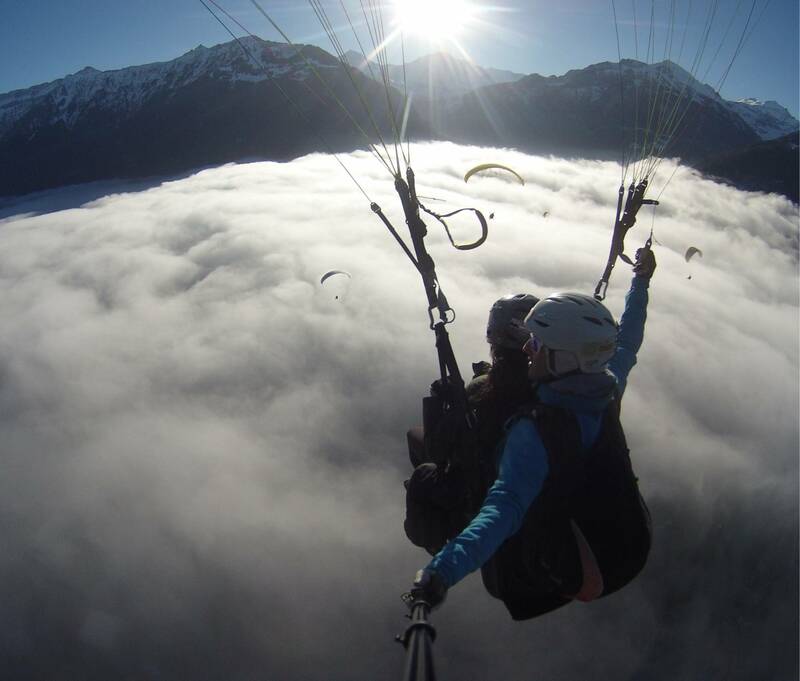 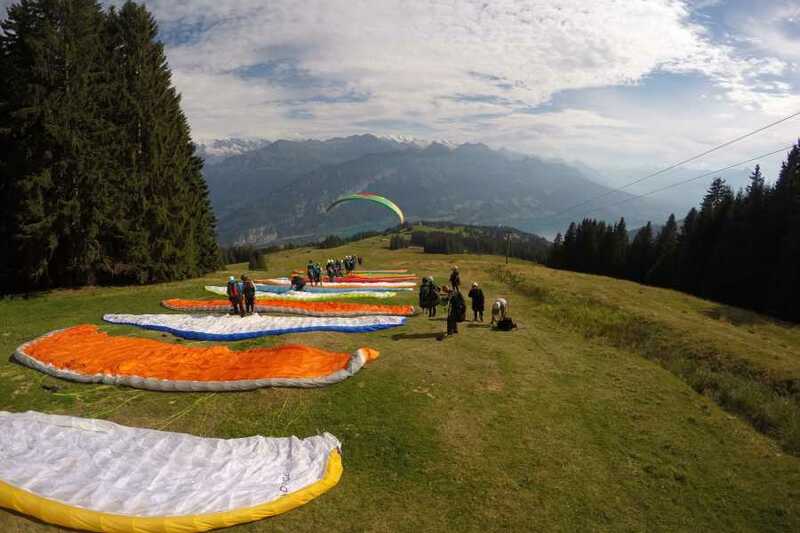 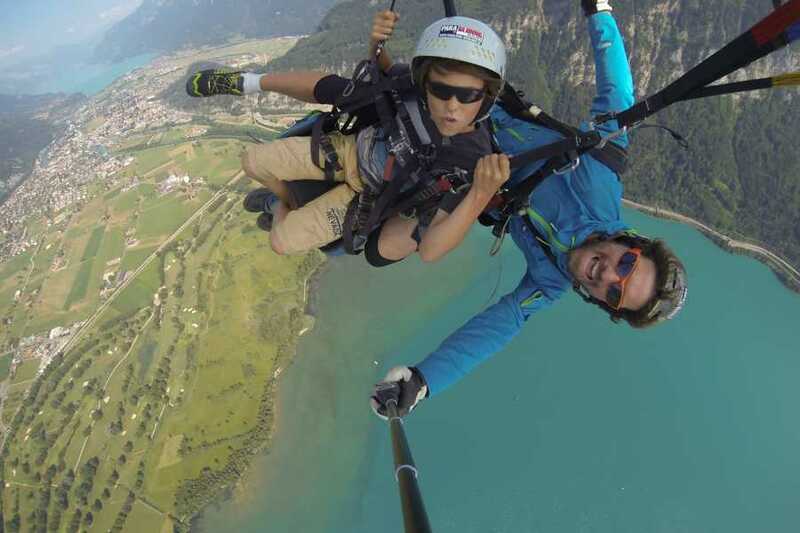 Enjoy more airtime with the "double airtime addon" and soar high above the Interlaken region over lakes and see the amazing Jungfrau from a bird's view. 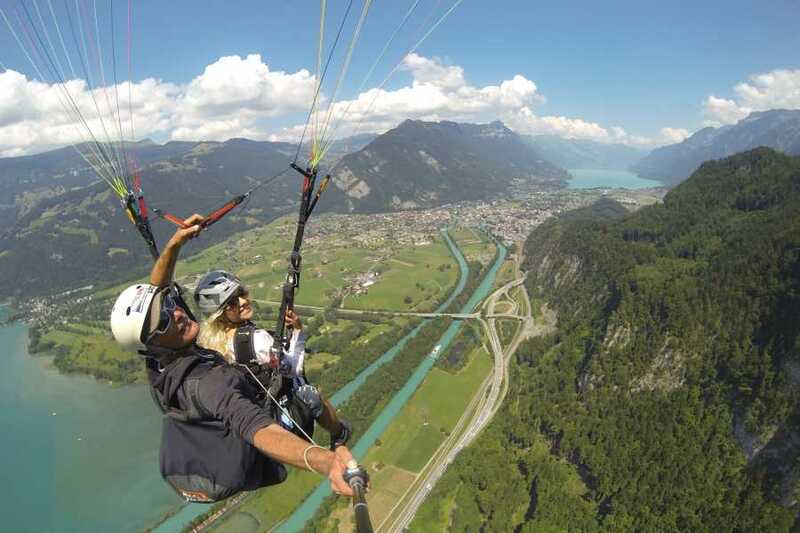 Book the "Big Blue Summer" below and get the Addon "Double Airtime" for an extra 100.- CHF at the end of the booking. 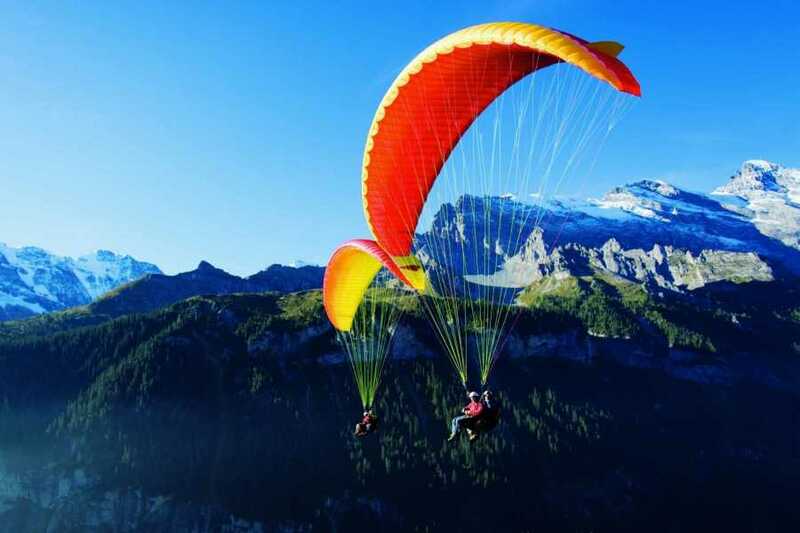 Best and only times are 10:45, 1:00 pm, and 2:15 pm.